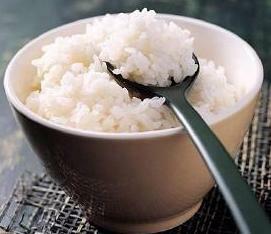 Bop, or steam rice, is the staple food for most Koreans and consumed almost with every meal. It can be cooked by boiling or steaming and it is usually cooked in just as much water as it absorbs. Most Koreans use bopsot (rice cookers) which is a simple, effective way to cook rice and also helps keep the rice warm after it's cooked. There's no need to watch the rice cooker since this appliance comes with an automatic timer that stops cooking and hybernates when the rice is ready. Some prefer to soak rice grain in water prior to cooking which can decrease cooking time, minimize exposure to high temperature and thus decrease the stickiness of the rice. For some variety of rice grains, soaking can improve the texture of the cooked rice by increasing expansion of the grains. It can be cooked alone or with other grains such as millet or barley and some also prefer to add chestnuts, beans and/or even vegetable such as green peas. 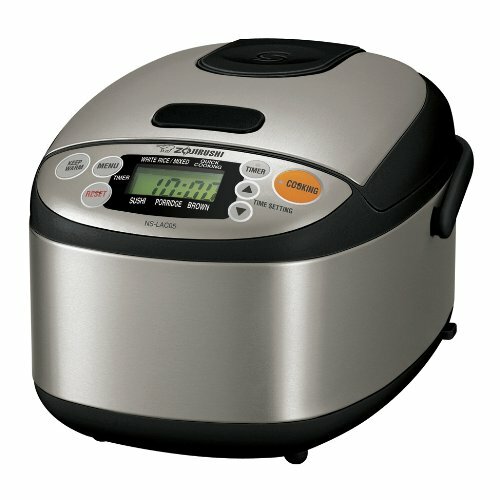 Nowadays, electric rice cookers simplify the process of cooking rice, especially when enoying bop on a daily basis. Note: Most rice cookers come with a measuring cup which is not the same size as the standard US cup measurement of 240 ml or 1 cup. The cup will most likely be an industry-standard cup meansurement which is approximately 180 ml or ¾ cup when compared to US standards. Keep in mind that 180 ml or ¾ of uncooked rice grains will generate roughly 1½ cups (US) of cooked rice. Place desired amout of rice grain into pot - rice cooker pot or cooking pot. Run cold tap water until it covers rice and lightly swish rice grains back and forth with your hands couple of times. Do not scrub the rice too hard as it can lose its nutrients. Discard water by tipping the pot at an angle to drain excess water out. Repeat steps 2 & 3 three to four times until water clears out. However, do not rinse until water becomes crystal clear since you don't want to wash away nutrients. On your final wash, drain out as much water as possible. If cooking on a regular cooking pot, refill pot with the same amount of cups of rice you used, with an additional ½ cup of water. 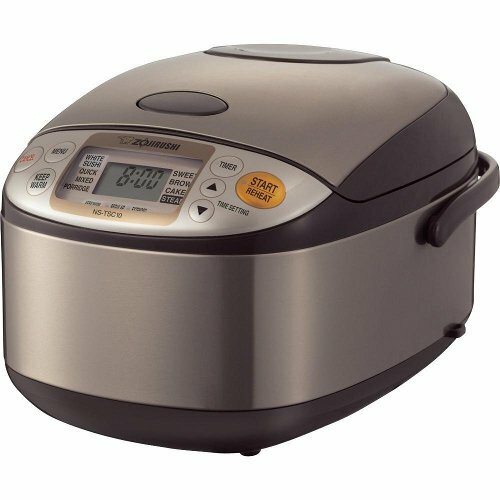 If cooking in a rice cooker, there are graduated marks on the inside indicating how much rice and water should be added. If desired, soak the rice grain in water for thirty minutes prior to cooking. This is not required but some prefer it. Set rice cooker on and serve when ready. If cooking on a stovetop, set heat to very low and cook for 15-20 minutes with lid on. Check if rice is fully steamed and ready to eat prior to serving.